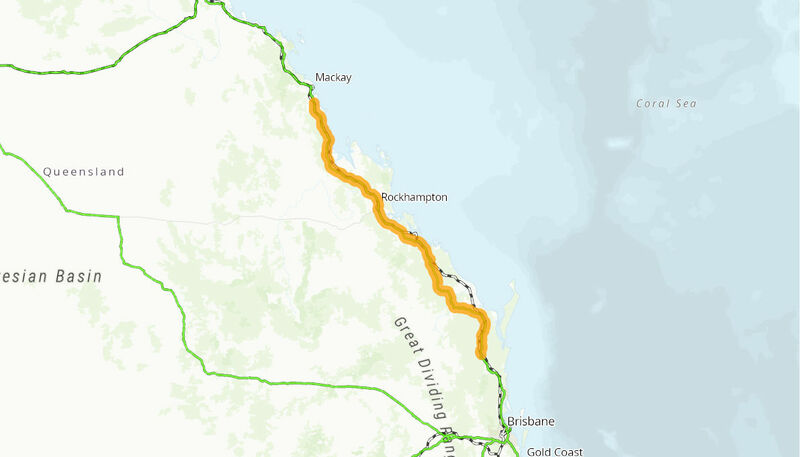 The project involves safety enhancement works at known crash blackspots on the Bruce Highway between Curra and Sarina. The Australian Government is providing up to $106.4 million to the project. Construction commenced on the first of the black spot projects in late 2009 and works completed in mid 2018.